… that if you wait and see you will not be able to fight them? The processionary caterpillar has to be acted upon before it appears and the optimal date is September. 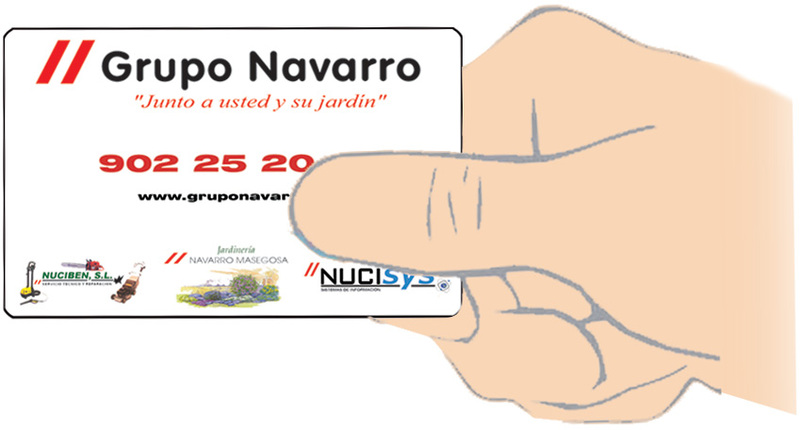 Garden Center Navarro recommends to do so with Bacillus thuringiensis, a bacteria that produces insecticidal toxins. Fight the processionary with biological products.